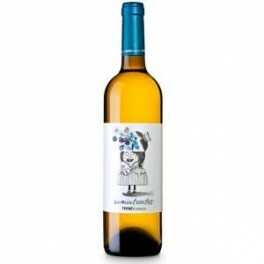 White wine produced by the winery Ferré i Catasus DO Penedes. 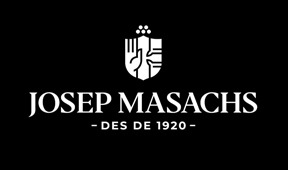 Made from the grape varieties, chenin white, grain mooscatell often, saugvinon white, chardonnay and xarel.lo. 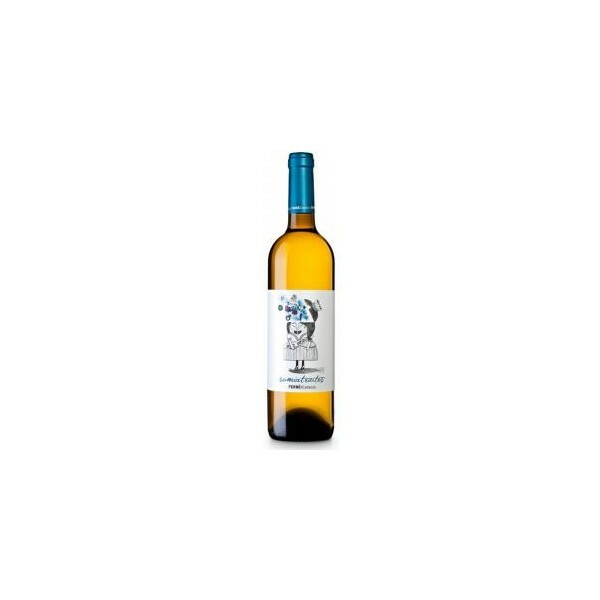 Cap Trons is a Young Wine produced by the Ferre i Catasus Winery of the Penedès .